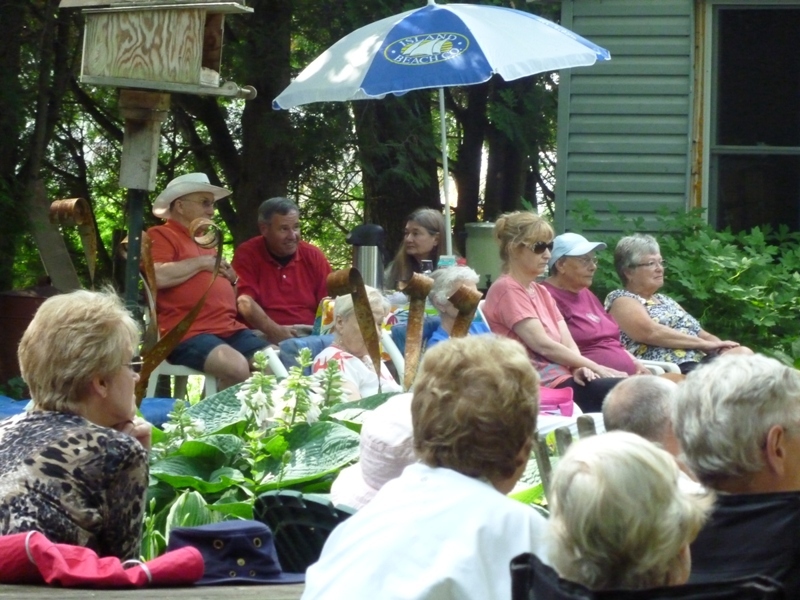 Consider this our invitation to you to come and sit in the cool shade of our front garden and listen to some of great musicians in our area. 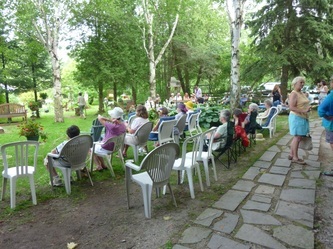 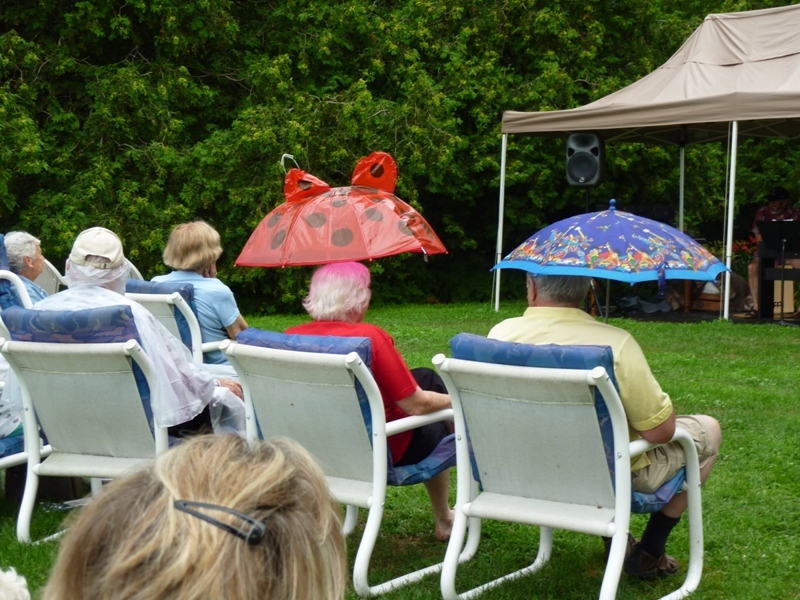 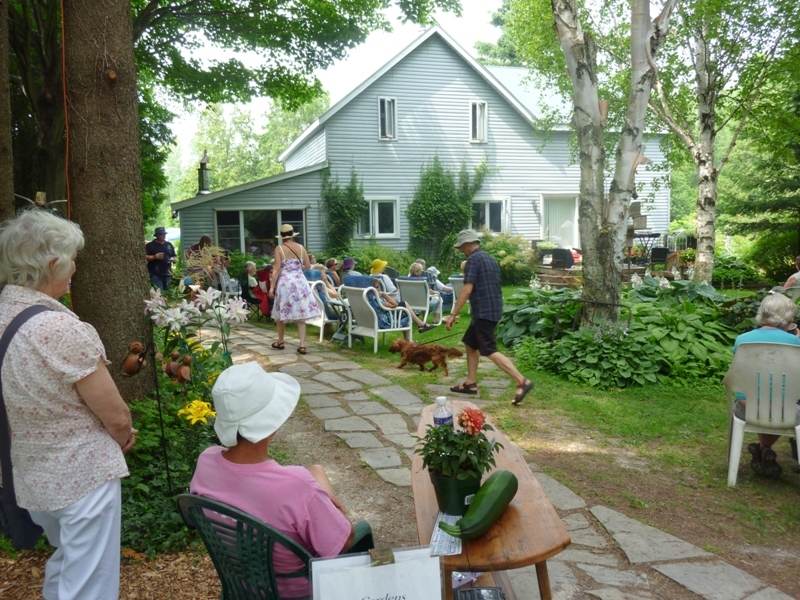 Concerts happen between 2pm - 4pm every Sunday afternoon in July and August. We don't charge admission to our concerts, but appreciate your contributions to our donation jar! 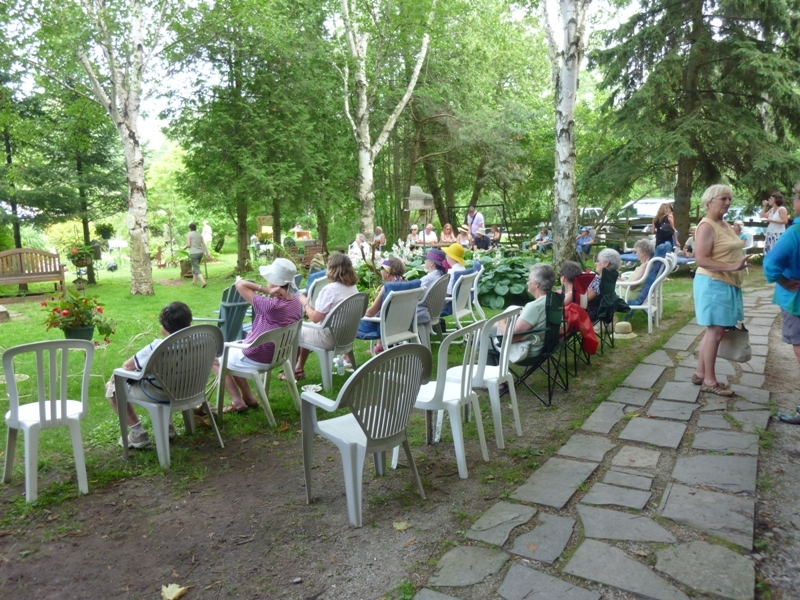 A great big thanks to all the performers for the amazing job they do, and of course, a great big thank you to all of you who join us in celebrating summer at Earth Bound.